« The Birds of Purple Haze! 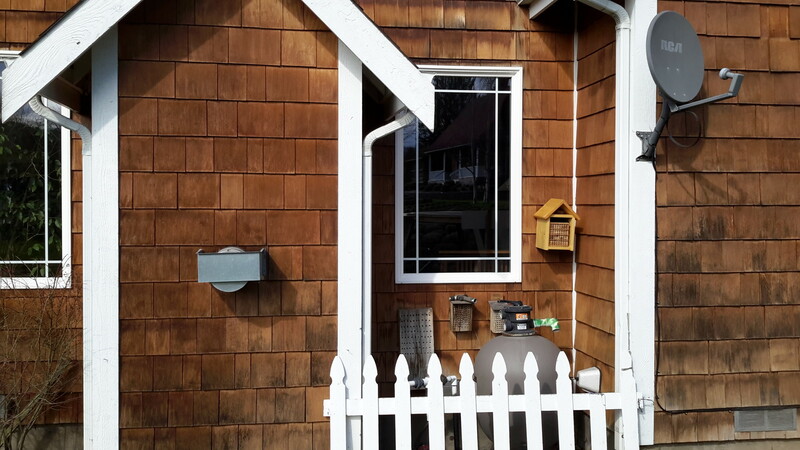 The other day I was finally able to place my mason bee condos outside for the first time. This is the first year I haven’t made my own mason bee homes and instead bought a commercially produced one from a local store. 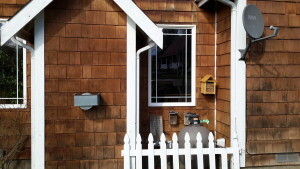 In the past I’ve simply drilled holes in a block of wood and hung it on the south facing side of our house. This year though, we found some really neat bee homes that will be easy to clean and reusable from year to year. With the decline of regular honey bees over the past several years, I began looking for alternative pollinators for our fruit trees here at Purple Haze. Typically, our trees blossom long before the honey bees are active so our pollination rate was very low. Mason bees, however, emerge from their cocoons in early spring and literally “throw” themselves into pollinating all available flowers and blossoms. While a honeybee will methodically place pollen on it’s legs for transport, the mason bee simply dives in, coating it’s entire underside with a healthy coating of pollen…this is why they are such prolific pollinators as they go from blossom to blossom, leaving a bit and taking a bit. While having these little bees around early is nice, they are also a gentle, solitary creature. It’s almost impossible to goad them into stinging and it’s a cool pastime to see them laying their eggs in your provided housing. These newly laid eggs will then provide one with future generations of mason bees in the years to come. 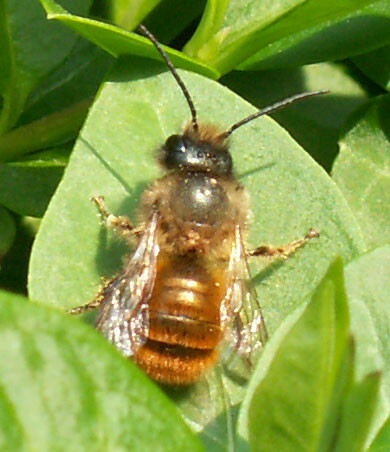 The term “mason” is derived from the fact that after laying and egg and depositing some pollen for food, the female bee will then seal off the “birth” chamber with a wall of mud. She will then go out, gather more pollen, lay another egg with pollen food included, and seal it off with more mud. This will go on for around 4-5 weeks when sadly, the bee will die. She will, hopefully, have left future generations of bees sealed up until the next spring when the entire process starts over again. Mason bees are fun for the whole family. They’re harmless, hard working, can be observed up closely and will provide you with a bountiful fruit harvest year after year. 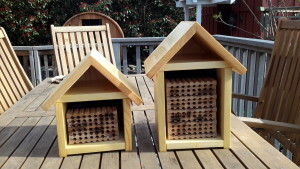 For more information on raising mason bees try visiting www.crownbees.com …and have fun! 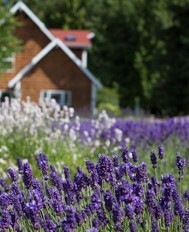 If you make it to Purple Haze Lavender Farm, feel free to visit our mason bee condominiums that are attached to the south side of the Farmhouse Vacation rental. What an awesome blogpost. I learned so much! So you don’t get honey from these bees but they do pollinate the lavender! The honeybees come later so you get honey? 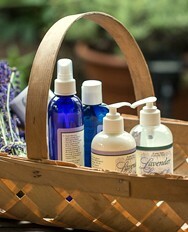 I love lavender honey, it is so special. Thanks for finally talking about > Mason Bee Condos! 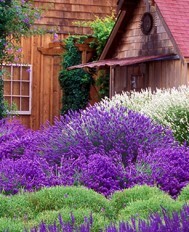 – Purple Haze Lavender < Liked it!